The word practice means “repeated performance for the purpose of acquiring a skill or proficiency.” People become better at something when they do it often. If you want to be a better writer you should write every day. Athletes practice to be the best in their fields and we pay a lot to see them play. Musicians practice, practice, and practice to perform at Carnegie Hall. Recently someone asked “What is a practicing Catholic? Well, the Church lays down 5 basic or minimum requirements of what a practicing Catholic must do. Attend mass every Sunday and Holy days of obligation. This amounts to 65 hours of church a year. Go to confession once a year. Go to communion once a year during Easter. Observe days of fasting (Ash Wednesday and Good Friday) and abstinence. Contribute to the material needs of the Church as they can afford. The church requires the minimum but really urges us to go above and beyond that with prayer, Bible study, volunteerism, etc. Jesus essentially states what it means to be a strong Catholic. 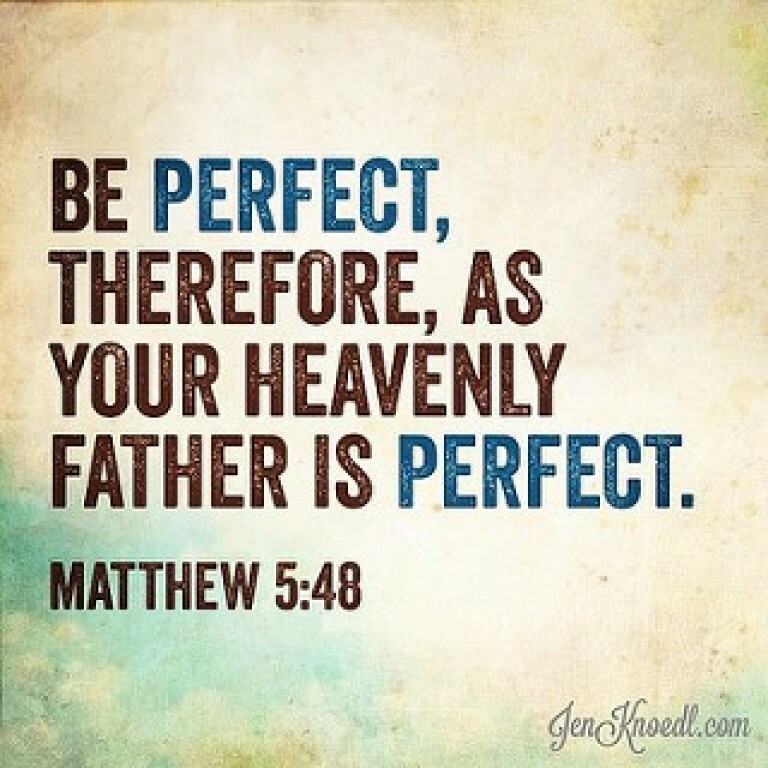 He tells us “So be perfect just as your heavenly Father is perfect.” Matthew 5:48. We are perfected by the daily practice of living out our faith at every moment that we can.